﻿ 3 Trends That Are Transforming The Hearing Aid Industry. 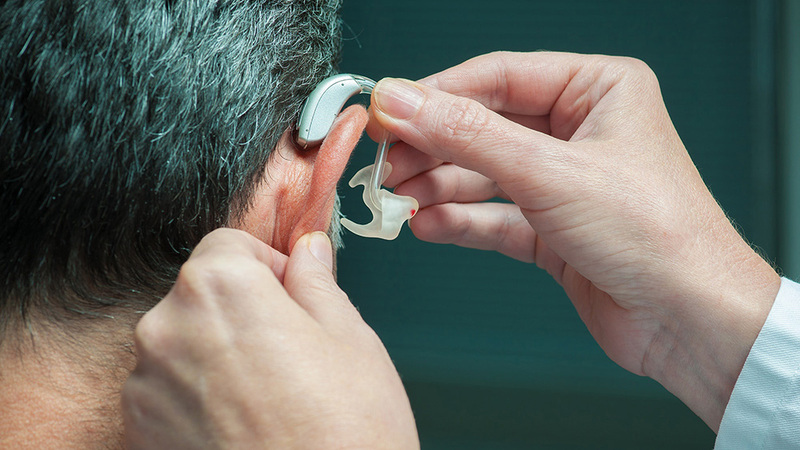 3 Trends That Are Transforming The Hearing Aid Industry. With the rise in domestic population of senior citizens, the hearing aid industry is indicating to expand more. The industry is expected to reach USD 9.78 billion by 2022, at a CAGR of 7 percent. The growth of this market is majorly attributed to the high prevalence of hearing loss, rising geriatric population, and technological advancements in hearing aids. The last couple of years has been exciting for the industry, by becoming more effective and better at what they are supposed to do. Being no stranger to technology, entrepreneurs are investing more in technological innovations, realizing the offering this industry has for them. The introduction of wireless hearing aids has opened the gate for opportunities for many interested franchisors. In the era of technology, franchisors need to understand the possible opportunities they could grab from these wireless aids. Widex, a renowned hearing aid company explained that the real opportunity for these wireless devices wasn’t connecting to the ancillary devices. Rather, it’s about connecting the hearing aids to each other, allowing them to work as a system. Widex introduced its own wireless system, WidexLink, which is faster and better as compared to Bluetooth in respect to sound. Investors are investing more in this technology, being considered the best platform for hearing aid devices. As people are ready to pay more for a better quality of product and service, WidexLink is a gift for franchisors that are looking to make an impression in the hearing aid industry. This industry is an open playground, for innovative and creative franchisors. Industry innovators are allowing people to connect their hearing aids to television, mobile phones, and other things. Franchisors are providing a different experience to people, enhancing their day to day experiences. Thus, with such innovations happening, the hearing aid industry is looking to boom, allowing new entrepreneurs to enter the segment for expanding their business.